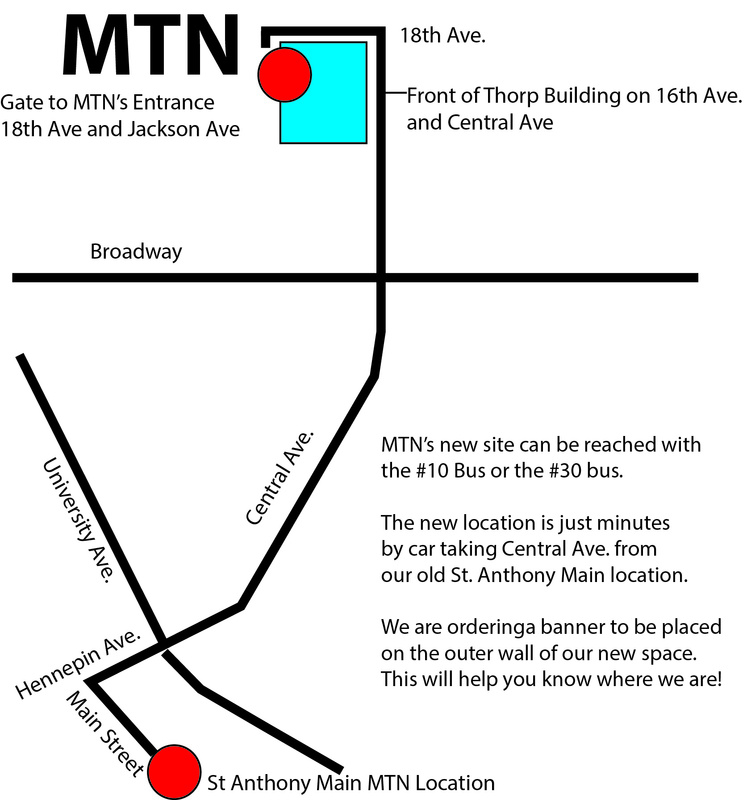 Between March 19th and March 24th, MTN will need extra hands to help us move to our new location in North East! We need your help to load at St. Anthony and unload at the new site. (All volunteers must be able to lift 30 lbs. and will be asked to sign a waiver.) If you also have access to boxes, moving straps, or moving blankets, please let us know! You may sign up for multiple days, and you may sign up for a full day or partial day. Partial-day volunteers can arrive anytime within the times listed. After you have selected your option, please make note of the instructions that follow. Volunteers who wish to have their hours tracked MUST sign up through this form or by emailing or talking to Jessica. Remember, volunteers earn rewards at MTN! 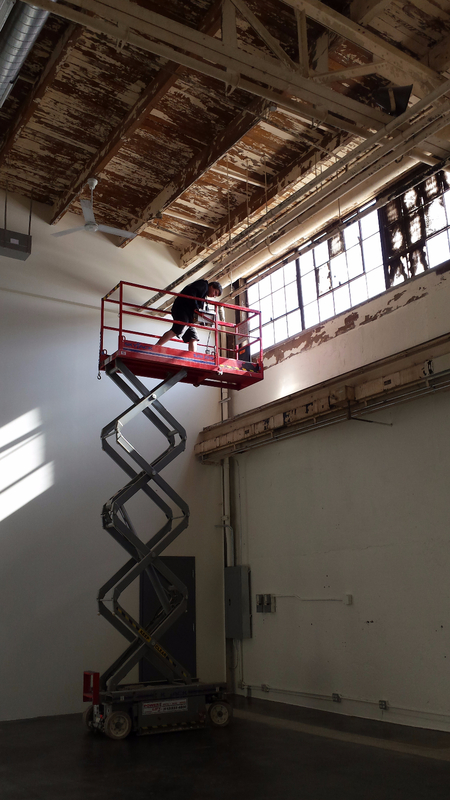 The new space has an entrance at the cross section of 18th Street and Jackson Ave. Which is the back side of the Thorp Building. Our editing suites and equipment will reopen on Wednesday April 1, 2015 at Noon pending any lengthy moving delays. Check out www.mtn.org for updates on the move.